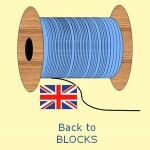 Use the dropdown menu ‘Blocks’ to look for blocks of previous years. 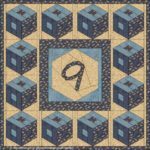 The alphabet and digits in blocks with a hexagon. 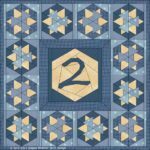 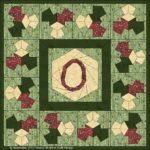 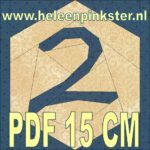 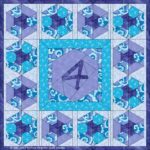 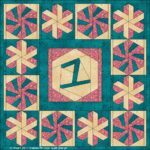 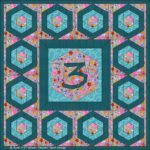 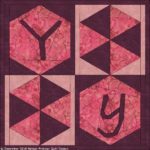 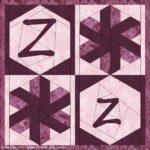 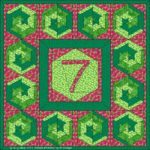 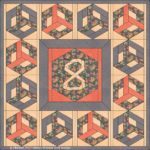 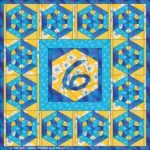 The blocks are downloads at 15 x 15 cm and 10 x 10 cm, but also the colored Month-quilt is available as PDF. 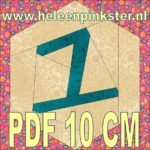 Click at the picture to download the PDF of your choice.